We’re excited to introduce the Christy of England line of bedding and towels now available on our website, DefiningElegance.com. 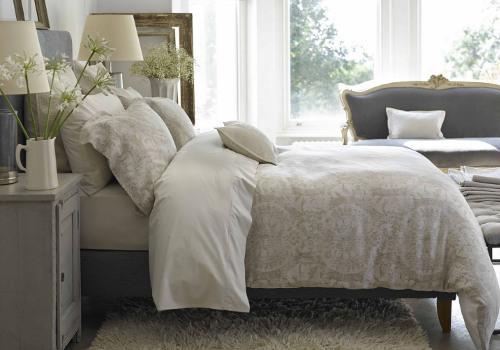 The Salisbury by Christy features classic styling in this jacquard woven design on cotton/linen duvet and shams. Timeless, effortless, and sophisticated! The beauty of Persian architectural motifs and old world charm is captured on this washable linen/cotton blend bedding from Kevin O’Brien Studio. Coordinated luxe decorative pillows and a knotted silk velvet throw complete the look. Sweet dreams! You don’t have to be a regatta enthusiast to appreciate these sheets from SDH. 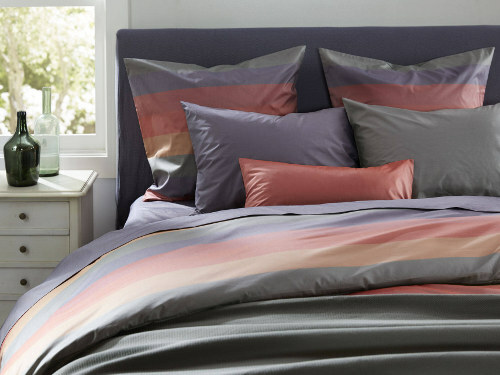 Features six vibrant stripes on a 470 thread count 100% Egyptian cotton percale. 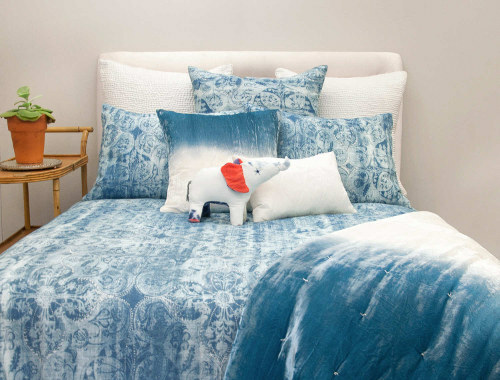 We love how this bedding makes a colorful yet sophisticated statement.